Whether we’re talking partisan rants or silly kitty videos, there’s probably a particular type of post you’d rather not see in your Facebook feed anymore. 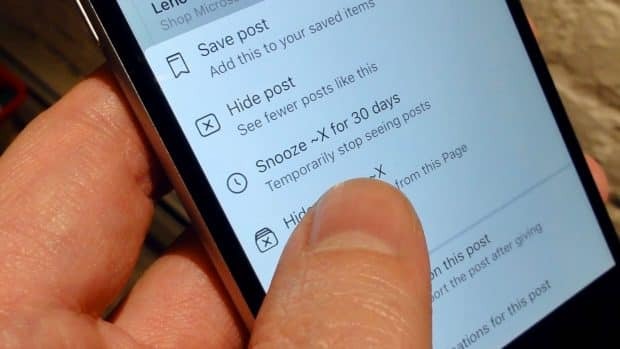 While there’s no way to directly filter out specific subjects from your Facebook news feed, you can nudge it in the right direction by hiding any posts that bug you. 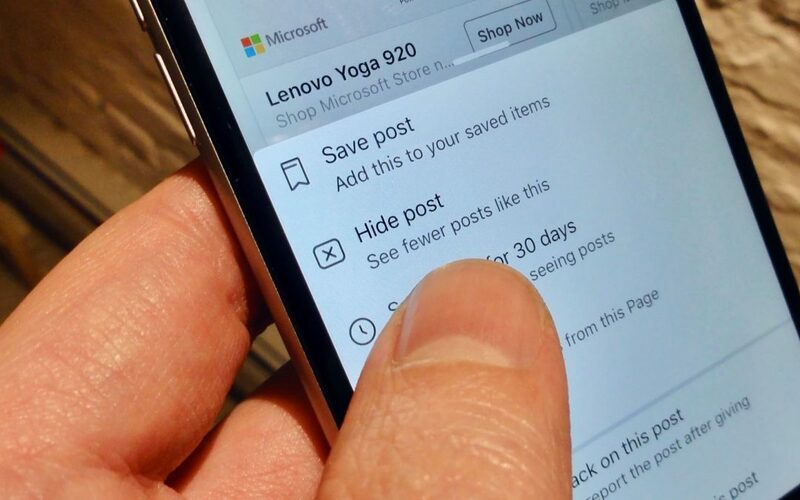 Just click or tap the three-dot button in the top-right corner of any offending Facebook post, then tap Hide Post. You should then keep hiding more and more, say, kitty meme posts whenever you see them appear. Consequently, you’ll notice fewer and fewer of them in your Facebook feed. Maybe you’ve got a particular Facebook friend whose posts are especially infuriating, or perhaps the Facebook page of a certain TV show you’ve liked is posting too many updates. Either way, you can quickly muzzle posts from specific Facebook friends or pages, and you can do so temporarily or permanently. Wish you could see Facebook updates from just your work buddies, or only your closest friends and family? No problem. All you need to do is set up a few Facebook Friend Lists—that is, lists of Friends that you’ve grouped according to their relationship with you. Creating one or more Friend Lists makes for an incredibly effective way to declutter your Facebook news feed. 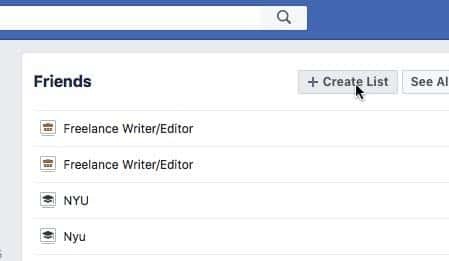 If you haven’t already, go ahead and set up a few Facebook friend lists by clicking Friend Lists in the left column of your news feed, then click the Create List button. Go ahead and give your new Friend List a name, then start adding some friends to the Members section. Don’t worry—your friends won’t be notified that you just added them to a list. Now, got some friend lists ready? Go back to your news feed, click a list in the left column, and voilà! Your feed is now showing stories only from the friends in the list that you clicked. Had a change of heart about any of the stories, friends or apps you’ve blocked from your news feed? Head for your news feed, click the three-dot menu button next to News Feed (look in the top-left corner of the screen), click Edit Preferences, then click “Reconnect with people you’ve unfollowed.” The following screen will display the names of Facebook friends and pages that you’ve hidden; go ahead and click the ones you’d like to unhide. Note: As I’m sure you know, Facebook is constantly changing its interface, controls, and settings, which is why I’m republishing this year-old article with several substantial revisions.